NEW GUIDE: Controlling a Classic Nintendo R.O.B. 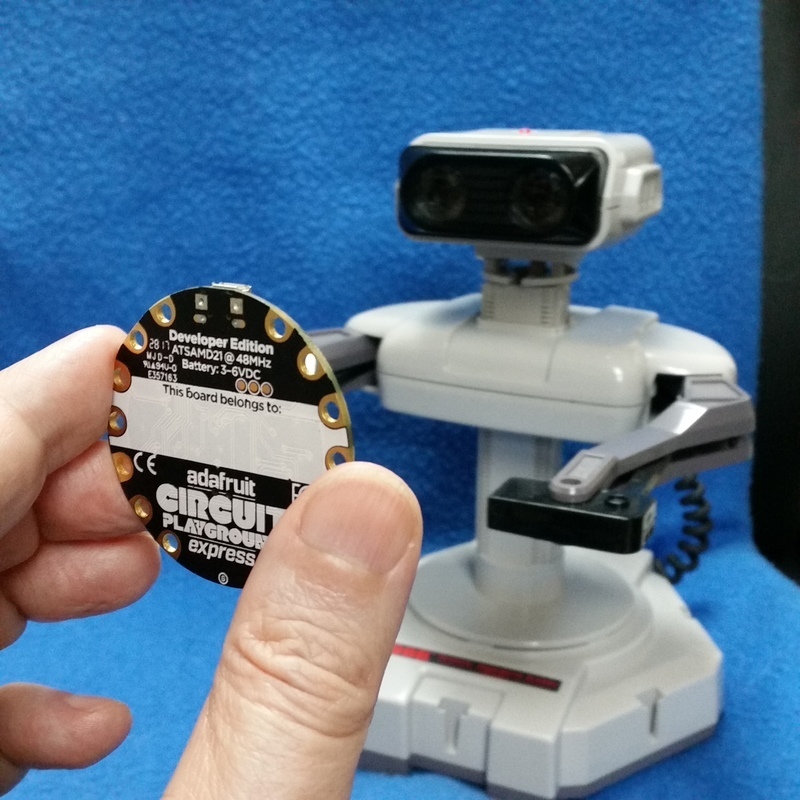 Robot #CircuitPlaygroundExpress #CircuitPython @NintendoAmerica #Robots « Adafruit Industries – Makers, hackers, artists, designers and engineers! The classic Nintendo Entertainment System debuted in 1985 and became mega-popular. 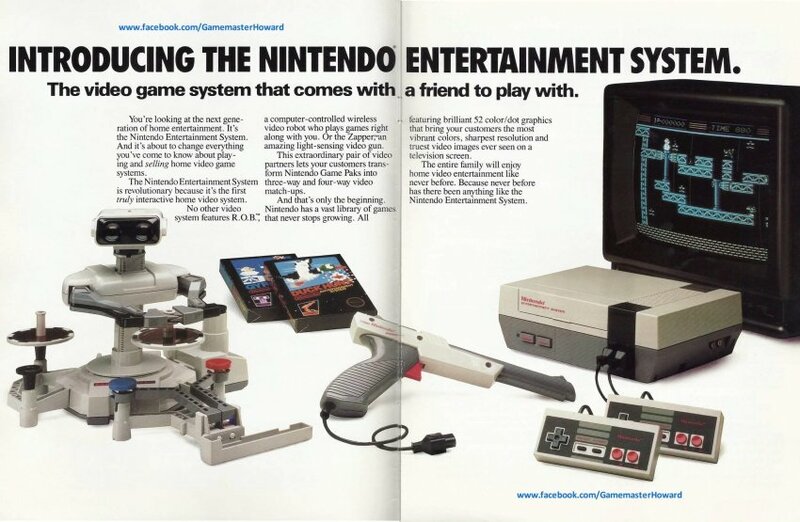 The first round of NES shipments included an interactive robot called the Robotic Operating Buddy, or R.O.B. R.O.B. could interact in two games – Gyromite and Stacker. It was fun, but without additional game support R.O.B. wasn’t very useful. Nintendo stopped shipping R.O.B. with the NES and R.O.B. units were relegated to the closet or attic. Today, Adafruit has cracked R.O.B.s control codes via reverse engineering done on atariage.com and some NTSC video know-how. Now ANYONE can control their R.O.B. with some simple LED light codes. This Tutorial shows you how to build a controller for R.O.B. without taking it apart, needing an NES console, or rewiring. The tutorial uses an Adafruit Circuit Playground Express to flash LED codes to instruct R.O.B. to move his motors. The CircuitPython code can be used on any Adafruit CircuitPython board with small changes for the LED and is easily ported to other languages. If you want to really hardware hack a R.O.B., the info is in the tutorial as well. The new Adafruit Cricket robotics controller has all the functions you might want in building robotics projects. The Youtube video above shows using a felt fabric controller with copper tape as capacitive touch pads to control R.O.B. You can rig up your own switching system to build custom controls. Now that R.O.B.’s secrets are out, there is a whole world of possibilities for this classic Nintendo robot! See the guide in the Adafruit Learning System! Do you have some R.O.B. remembrances or are hacking on your own R.O.B.? Let us know in the comments!